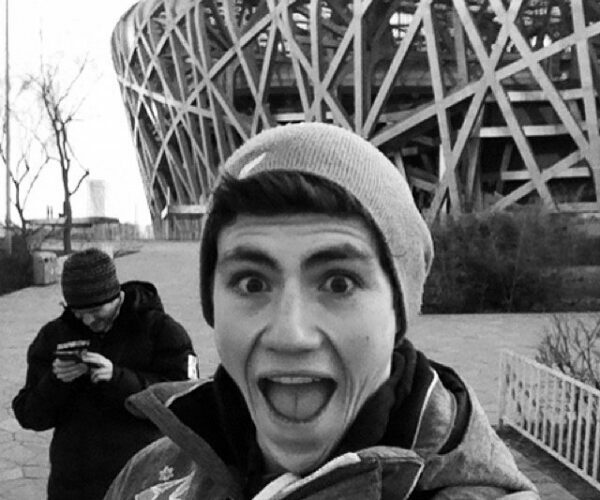 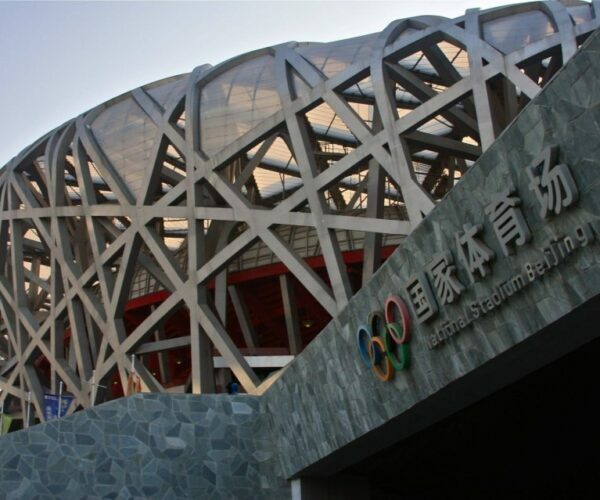 The Bird’s Nest stadium will be the breathtaking venue for the opening World Cups of 2014/15 with back-to-back World Cup events on the 20th and 21st December 2014. 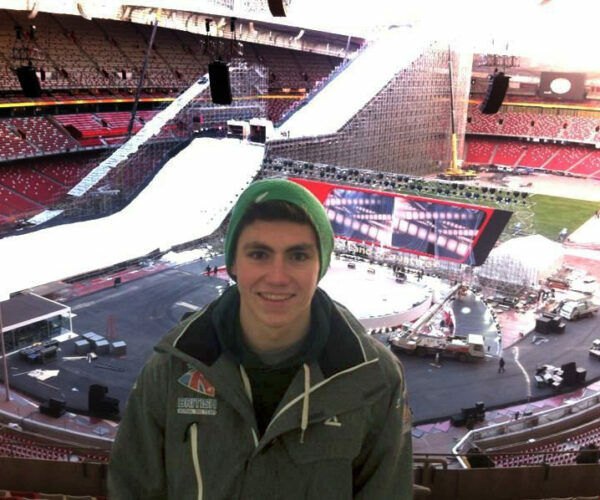 Great Britain will be represented by Lloyd Wallace who also competed there a year ago. 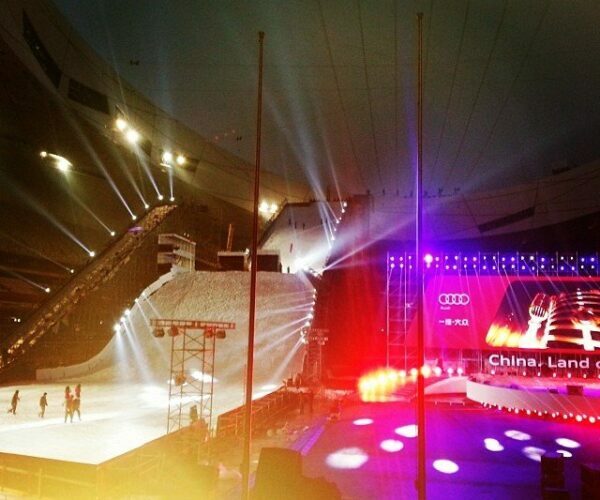 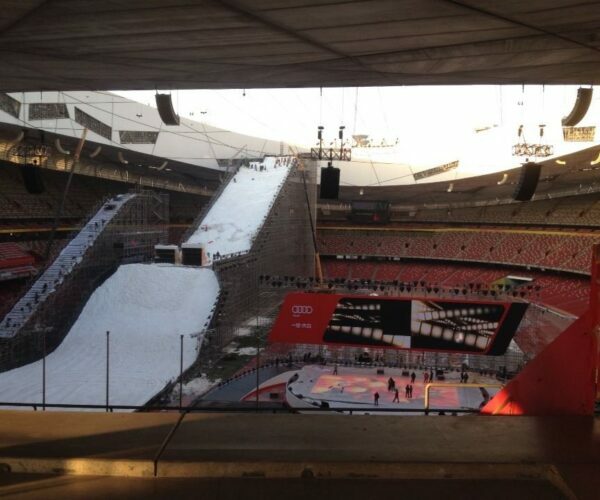 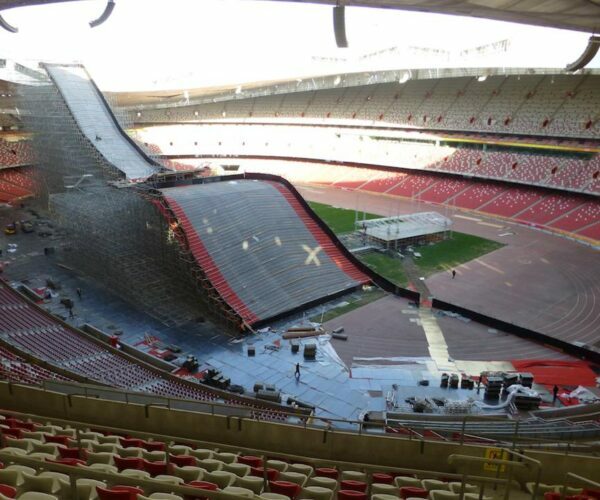 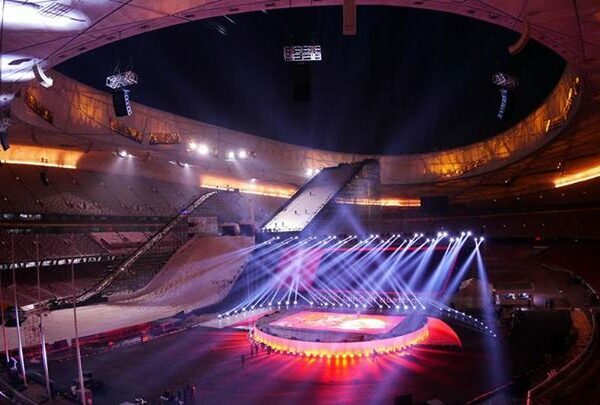 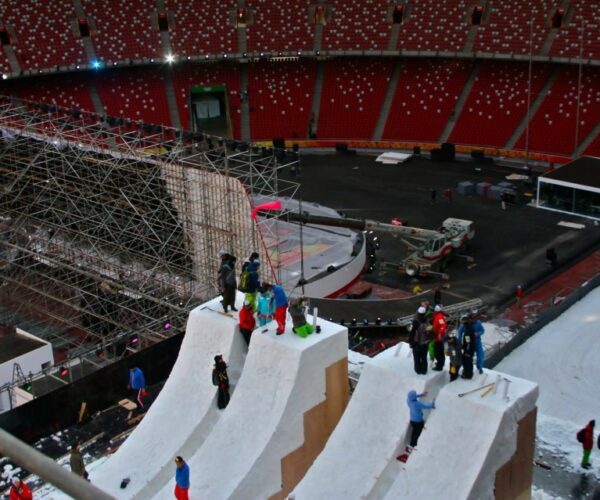 Built for the opening ceremony of the 2008 Beijing Summer Olympic Games, it will be the second time the FIS has hosted a World Cup skiing event in the Capital city of Beijing and will be broadcast live on television to a huge audience. 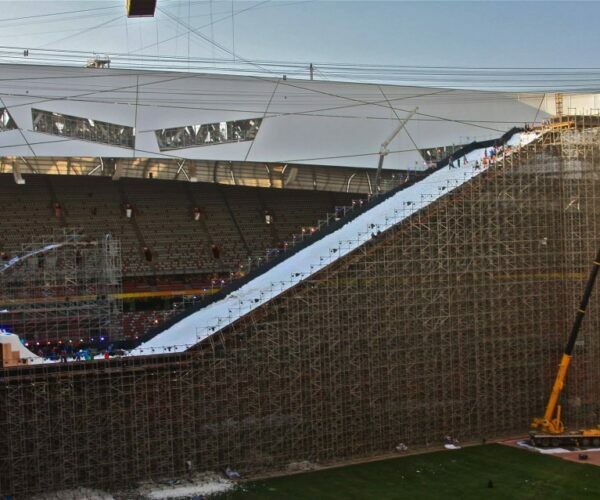 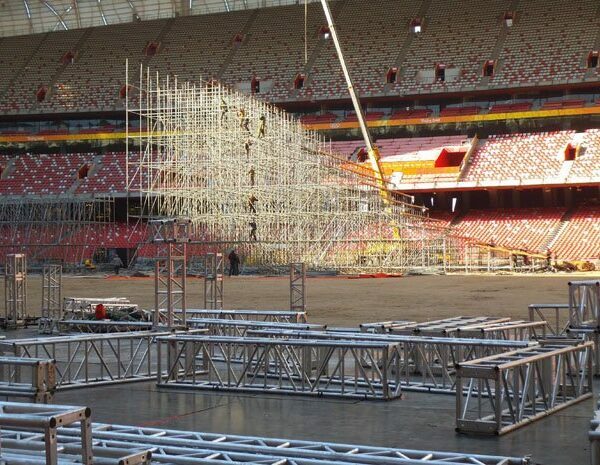 The massive aerial hill will be constructed with scaffolding and a huge amount of snow will be transported into the stadium for the event. 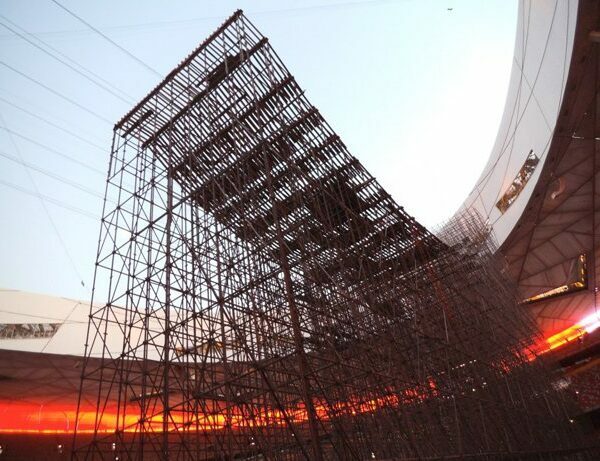 It’s certainly going to be a memorable event held in an iconic location!